Gasly and Hartley were running very different strategies which resulted in Hartley closing rapidly on his teammate late in the race. 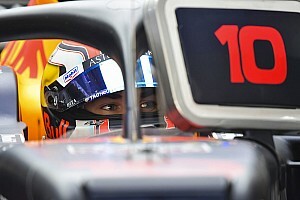 Although Gasly was running in 11th, out of the points, Hartley was coming under pressure from Renault's Carlos Sainz, and put in a request to the pitwall for the Toro Rossos to swap places. 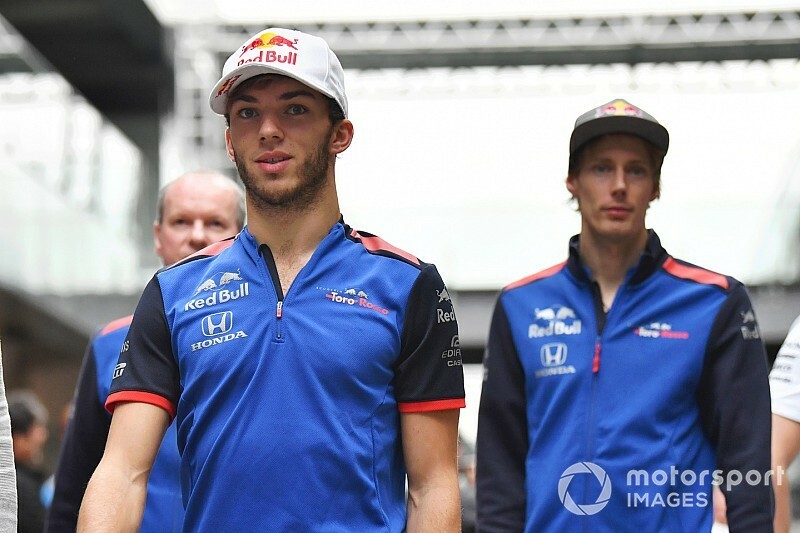 "In the end, you know, we finished P11 and P13," Gasly told Motorsport.com. "I think it's different if you're in the top 10 and there's something to play for. Today there wasn't anything to play for - P11, P12, P13. "I just think if you're in this position, you know, you should race. "Plus he [Hartley] was on new supersoft tyres, I was dying with my mediums. 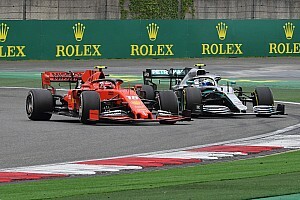 I just told them [the pitwall] ‘OK, if he's that much faster then he can overtake me,' but for some reasons, I don't know, he didn't do it for 10 laps." Hartley had more pace at that point because he had started on the medium tyre from 16th on the grid after being eliminated in Q1, then pitted for new supersofts on lap 49 of 71. Gasly had made it to Q3, so he started on used supersofts, pitted for mediums on lap 29, then spent the next 25 laps under attack from Sainz until the Renault driver made a second pitstop. As Sainz then caught the Toro Rossos, Gasly was instructed by his race engineer, Mattia Spini, to let Hartley by at Turn 4. When he failed to comply, a furious radio exchange ensued. "Is he going to let me by? Mate, what the f***'s going on?" asked Hartley. Hamelin then suggested that Hartley use a different engine mode to get closer to Gasly and overtake, to which Hartley responded, "Mate, I'm right up his f***ing arse." 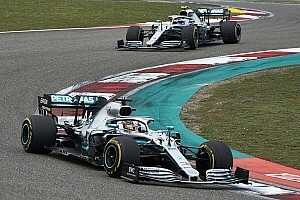 Gasly refused several instructions to move over, saying at one point, in a tone of great agitation, "It's not like we're fighting for the win". With two laps to run, Hartley finally made it past - followed by Sainz - although the Toro Rosso drivers gave differing accounts as to whether Gasly capitulated or Hartley made the pass on merit. "I was catching my teammate at a great rate of knots and I asked what would happen," Hartley told Motorsport.com. "So there's obviously three different answers I'm going to get: we're racing each other, hold position or he'll let you by. I got the call that he would let me by, so I'm also defending from the car behind and trying to look after my tyres. "I did an attack expecting to be let by on four or five occasions and it didn't happen. The rest I don't know. In the end I made the move cleanly, destroying my tyres in the meantime. "When I've been asked to let him by, I do it, and I would have adjusted my race accordingly. 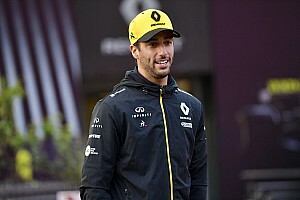 If we're told to race I'm happy to do it, but if we're told otherwise… anyway, I'm happy with my race, and in the end I made the overtake fair and square."